Whatever you need for your treadmill, We Do That! 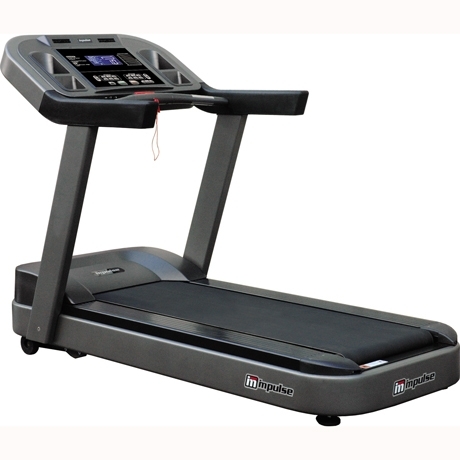 Looking for a good deal on a pre-owned, refurbished treadmill? All of our used treadmills come complete with a Fitcare Warranty! Inventory changes frequently. Please call or visit the store for a treadmill deal for your needs and budget. Need to try a treadmill for a short period? You can rent a treadmill for as little as one month fro Fitness Solutions. Click here to book or request more information.